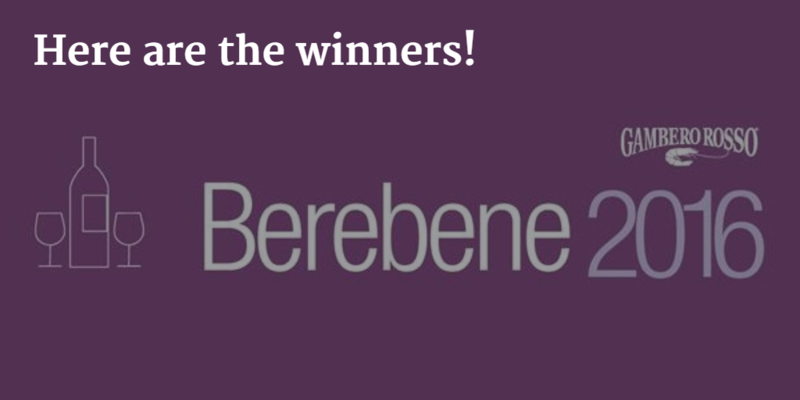 Berebene 2016 Gambero Rosso: here are the winners! 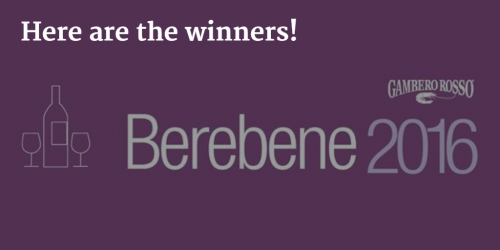 The best 6 wines of Italy, the top 21 wines for each wine region, 668 labels that have earned the Oscar Quality/Price: these are the awards of Berebene 2016 by Gambero Rosso which selected wines strictly under 10 Euro on the shelves. We selected six labels - three white and three red to represent the north, center and south - that is the quintessence of our Berebene guide. 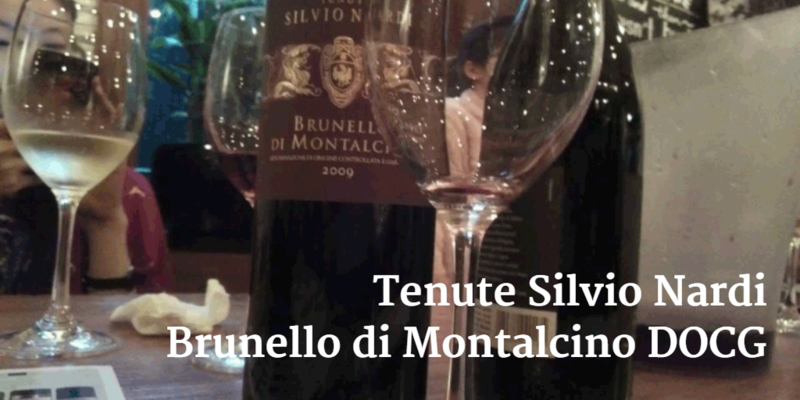 Extraordinary wines, very inexpensive and easy to find: the best of Italy in the bottle. 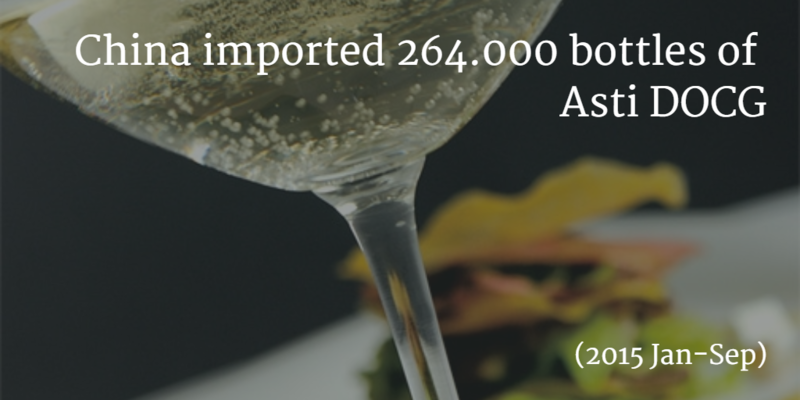 The aromatic and sweet bubbles of Asti DOCG are among the most exported Italian wine worldwide. Data from Asti DOCG consortium says that China imported in 2015 Jan-Sep 264.000 bottles, which result on a estimated total 360.000. Unfortunately the volume decreased compare to same period last year (2014 Jan-Sep 350.000 bottles – 24,5%), but it is still a significant number – something like 3 small 20” container arriving in China every month as average. 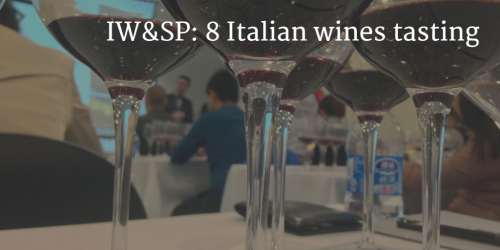 On 9th of November 2015, IW&SP (Italian Wine & Style Promotion) - a consortium of 9 quality wine producers from 4 important wine regions of Italy - organized a wine tasting at Enoteca Italiana/Shanghai Yishang venue. Decanter World Wine Awards (DWWA) is one of the world’s largest and most influential wine competitions. Judged by top wine experts from around the globe, DWWA is trusted internationally for its rigorous judging process. Decanter Asia Wine Award[/b] (DAWA) is Asia’s largest and most trusted wine competition. Judged by Asia top wine experts, it aims to provide a trusted source of recommendation for Asian consumers. Decanter.com offers wine news, columns and recommendations. 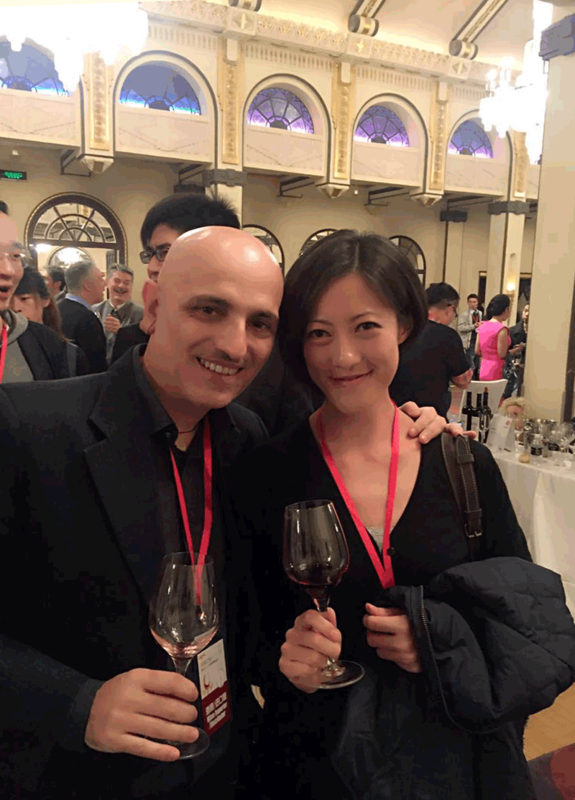 Decanterchina.com is a bilingual (English and Chinese) website for Chinese wine lovers. 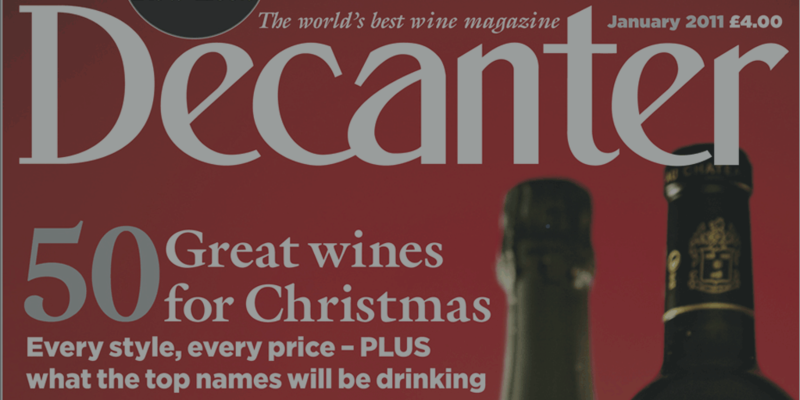 Decanter Events offers a programme of major wine tastings around the world. 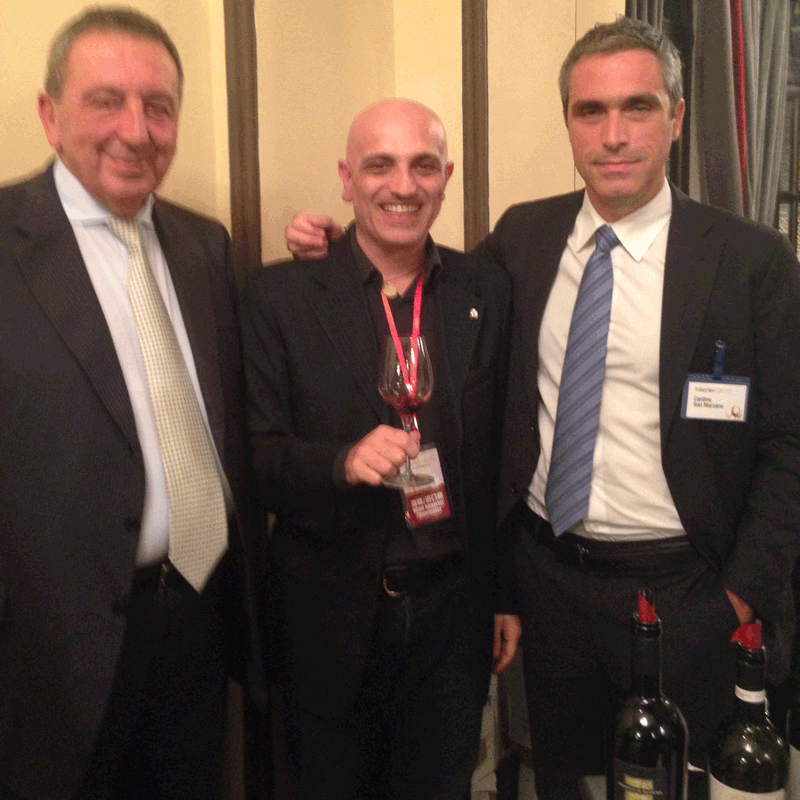 Tre Bicchieri World Tour is a roadshow dedicated exclusively to wines awarded with the “Three Glasses” (Tre Bicchieri), the most prestigious award for Italian wines. 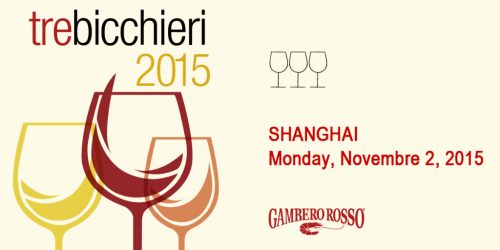 The Tre Bicchieri World Tour came in Shanghai, the Chinese financial capital, on November 2nd, providing an unique opportunity for professionals and wine lovers, to meet personally the winemakers. 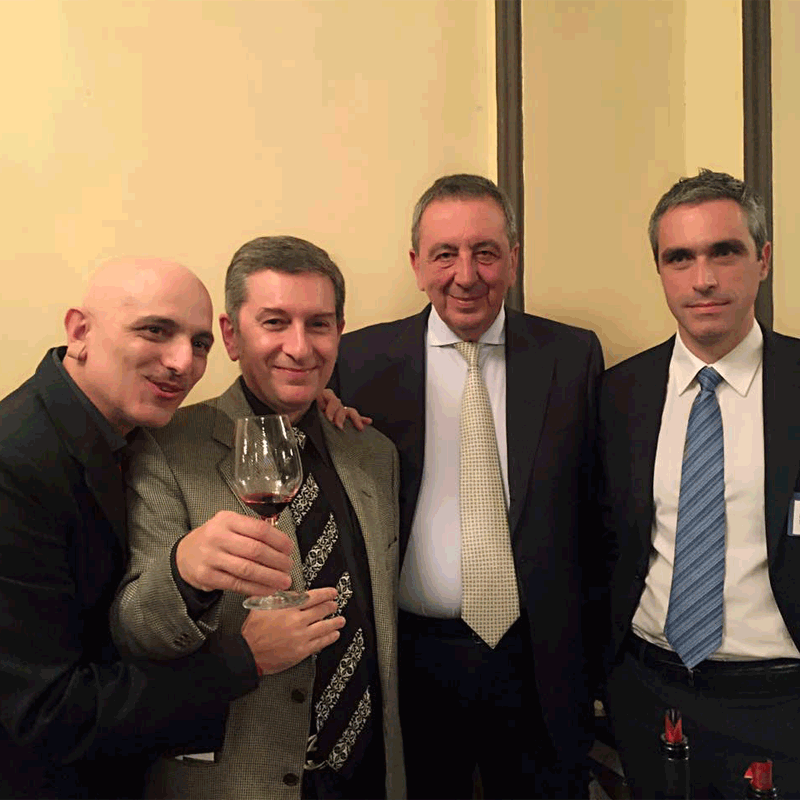 The event attracted, as usual, more than 1200 guests, who tasted the very best of Italian wines presented by more than 100 producers. 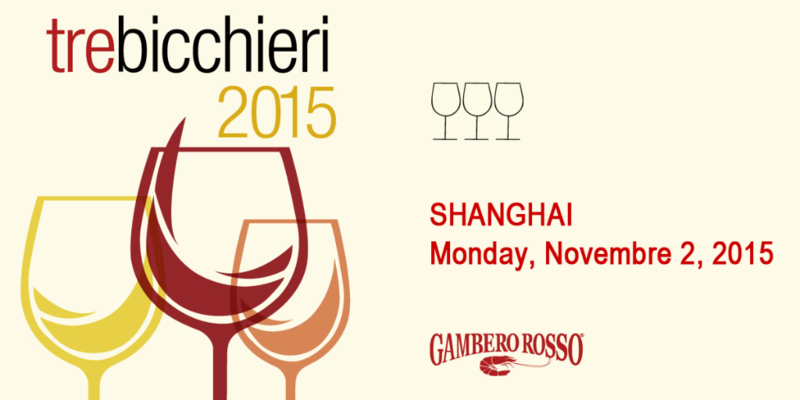 The new Chinese edition of the Italian Wine Guide (Vini d’Italia) will also be presented. 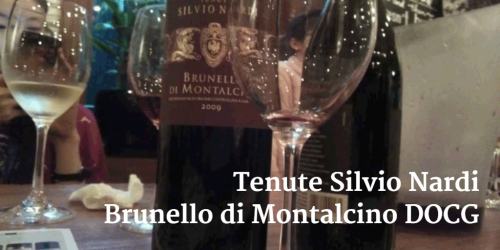 The most widely read and authoritative in the world, Italian Wine Guide 2015 includes reviews and notes on 2402 wineries, over 20000 wines of which 423 labels have been awarded “Tre Bicchieri“.